Technology – This describes the various functions of the watch. One example of technology that will drive the cost of a piece up is having a perpetual calendar. While this might sound relatively simple, building the movement for this function is incredibly difficult, and it has the price tag to match. Craftsmanship – This is defined as how the watch is built. It refers to features like complicated movements and deep-water resistance. If it’s going to be in the expensive watches category, it should have the finest craftsmanship, right? Materials – This aspect is easy to understand. Pieces made of standard stainless steel will be cheaper, while ones that incorporate precious metals and stones will be more expensive. 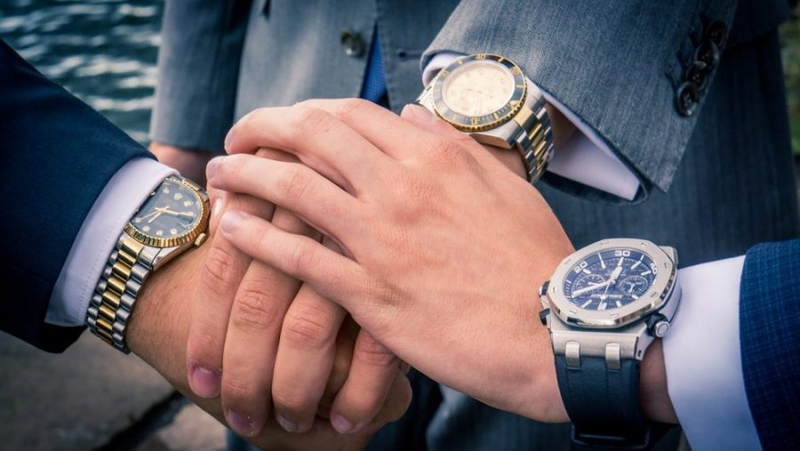 Brand – What are some of the most expensive watch brands? Expensive watches for men and women come in different varieties. Certain companies garner a higher price tag because of the mystique and reputation they have built. Age – If a piece is incredibly well made, age will only increase its value. Historic pieces often sell for incredible sums. Scarcity – Sometimes, a watch is one of a kind or produced in small batches. As you might imagine, this drives up the price. This isn’t the world’s most expensive watch, but it’s definitely wayu up there. 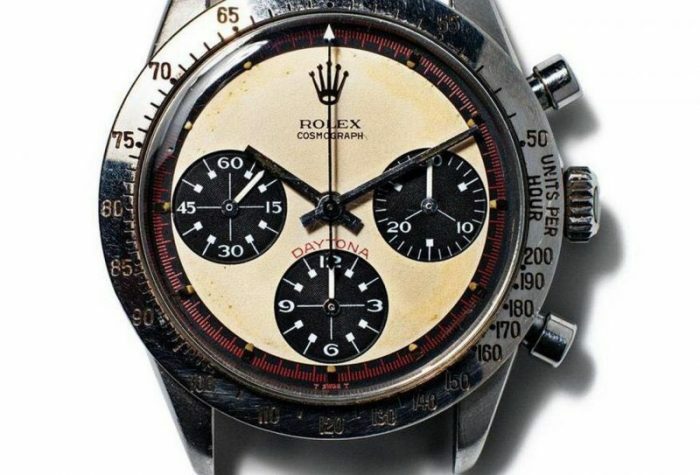 Some watch enthusiasts think that including this piece on this list is “cheating.” The reason? The watches themselves aren’t anything special besides the fact that they are riddled with diamonds. Still, this piece comes with an unbelievable price tag and a colorful, gaudy aesthetic. Taking a brief break from diamond-laden pieces, we have the Breguet No.160. 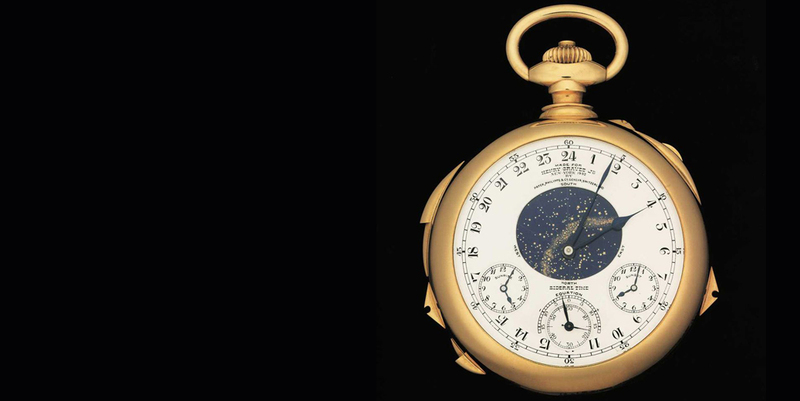 What makes this watch so expensive is its history. The story behind it is that a lover of the famous Marie Antoinette commissioned this piece as a gift. Unfortunately, she died before it was produced and never saw the finished product. Today, it is displayed in the Mayer Museum. 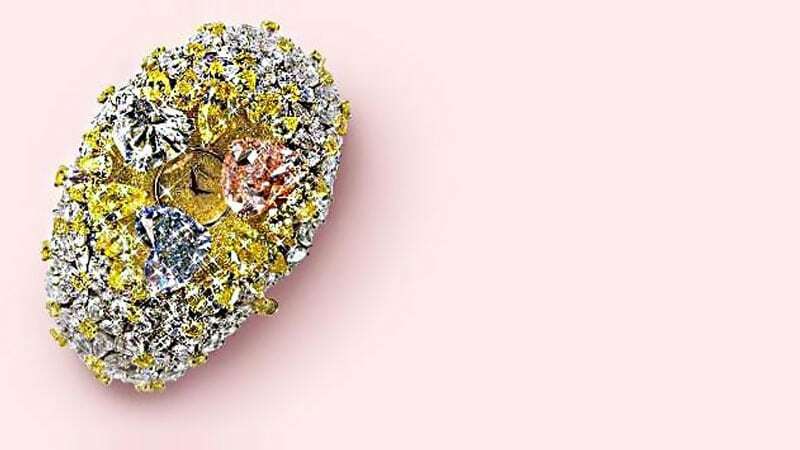 It’s cased in 18-karat gold and sapphires, has 23 complications and over 800 parts. This Chopard is very similar to the Graff Diamonds pieces described above. In fact, it looks nearly the same as the Hallucination. It features scores of precious jewels, which result in a colorful, glimmering piece. Patek Philippe created this custom piece for the ultra-wealthy banker Harry Graves Jr. It took a full five years to design and produce, but it was worth the wait. 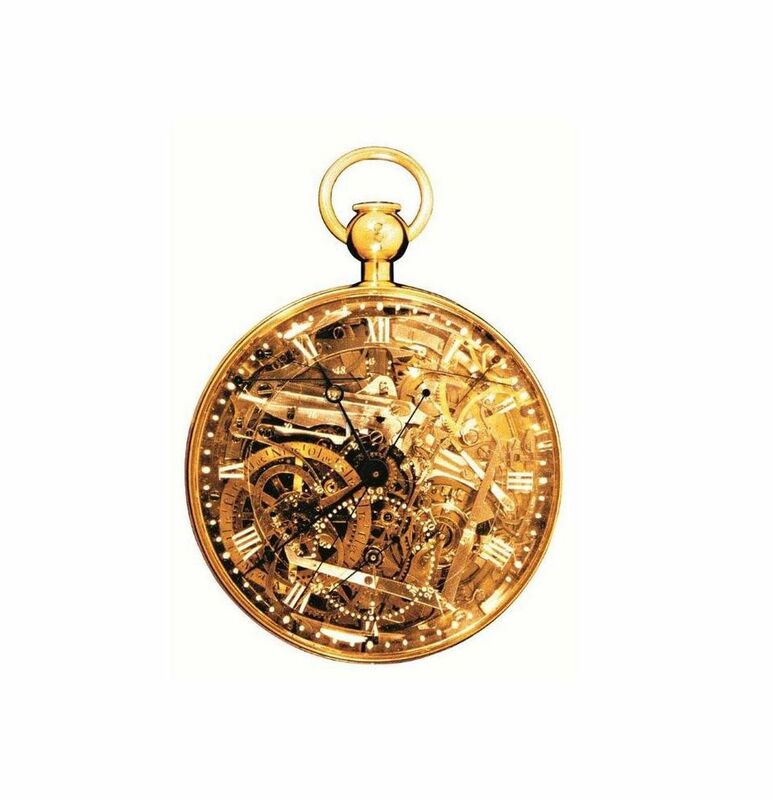 The end product was a pocket watch with incredible technology for its time, which holds up well even in the modern age. While most of these watches have diamonds on them, none look as surreal as this Jacob & Co. model. The reason is that it looks like the entire piece of made of diamonds, rather than having them as decoration. Another thing that separates it from pieces like the Hallucination is that the movement is on display and quite beautiful. Celebrities have worn Rolex watches for ages, but perhaps the most famous of all was Paul Newman. His signature piece was the Daytona, which was recently auctioned off. The price that an anonymous collector paid for it was 17.8 million dollars. This proves that diamonds and ancient history are not required to make a watch incredibly expensive. 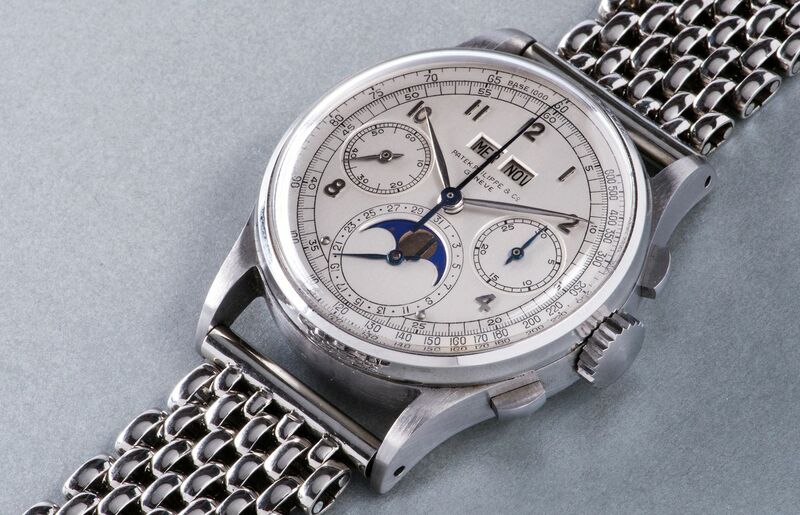 This Patek Philippe is another historic piece that recently sold for millions at auction. The reason is that it was a groundbreaking technological masterpiece when it was built. Its claim to fame is being the first watch with a chronograph and perpetual calendar. This gorgeous piece actually does not have an exact price. The $8 million we listed above is merely an estimate, as a private buyer commissioned the piece without publicizing the price. 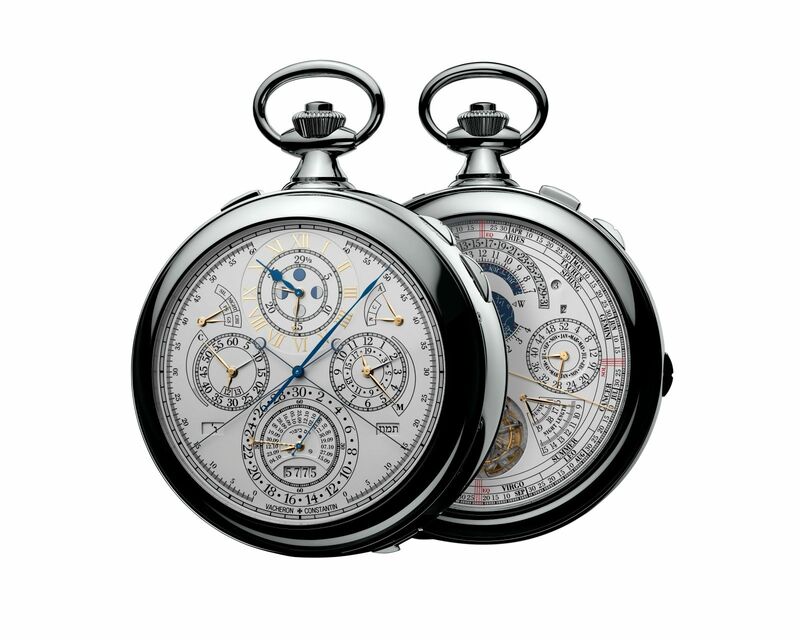 What makes it so expensive is its impossibly complex craftsmanship, which features 57 complications and 2,826 components. The care that went into this piece matches its price tag, as it took roughly 8 years to produce. If you’re every able to afford one of the watches on this list, you’ve probably done very well with your life. Of course, the vast majority of us never will. Still, it’s entertaining to learn about these pieces, look at pictures of them, and fantasize about one day being able to have them. Until then, looking is free, so don’t hesitate to research them further!